As the university community bids farewell to another winter quarter, the Newsline team decided to use its spring break edition to look back at some of our most popular content from this academic year so far. 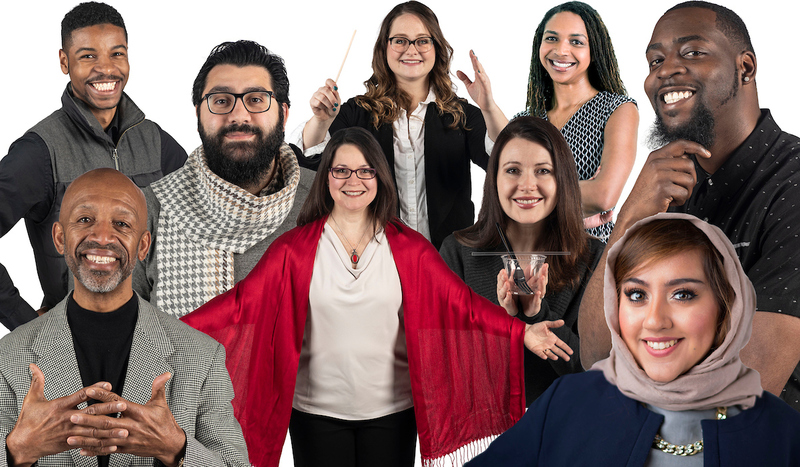 From profiles on faculty, staff and students to highlights of programs and events around campus, we've compiled the stories with the highest readership from each column. Earlier this month, Jessica Landis joined the DePaul community as the university's new Title IX coordinator. 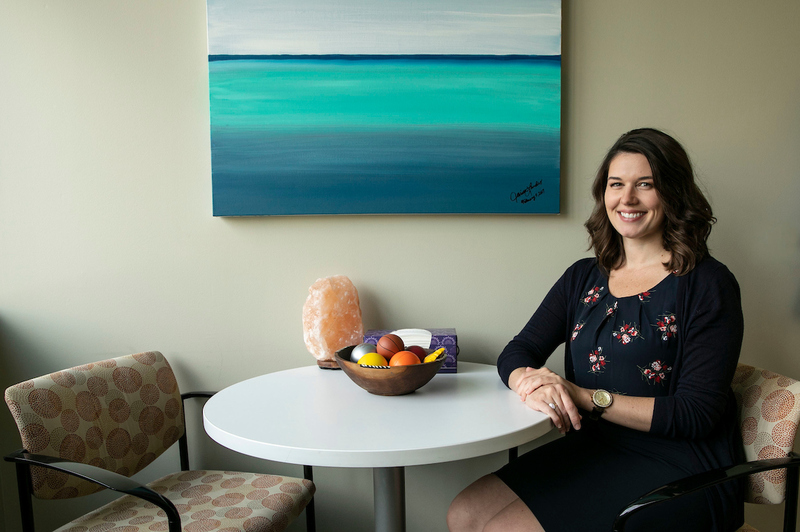 Though she has only been on campus a few weeks, her work and commitment to sexual and relationship violence awareness, prevention and response go back to her undergraduate career. 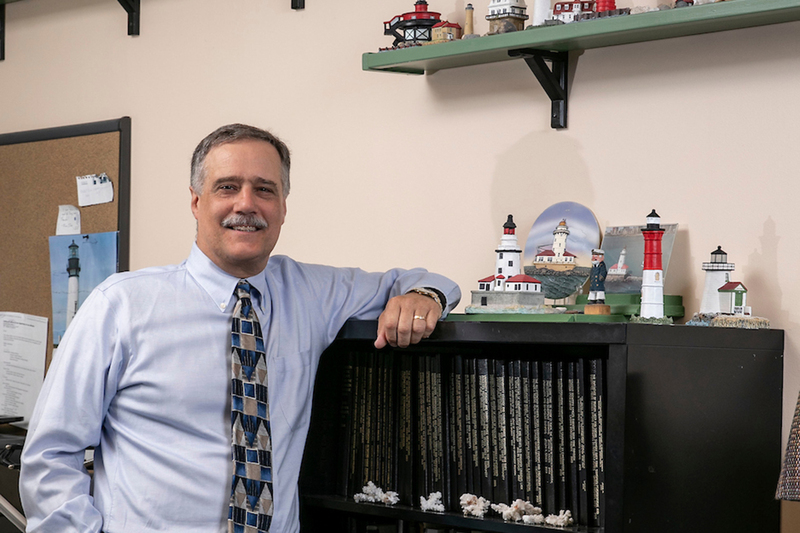 It's hard to imagine piles of clutter strewn about researcher Joseph Ferrari’s house or office. The professor of psychology knows the risks associated with that after spending much of his career studying and publishing on the topic of procrastination. Now in new research, Ferrari has discovered that an overabundance of “stuff” can have a detrimental effect on a person's mental health and disrupt their sense of home. 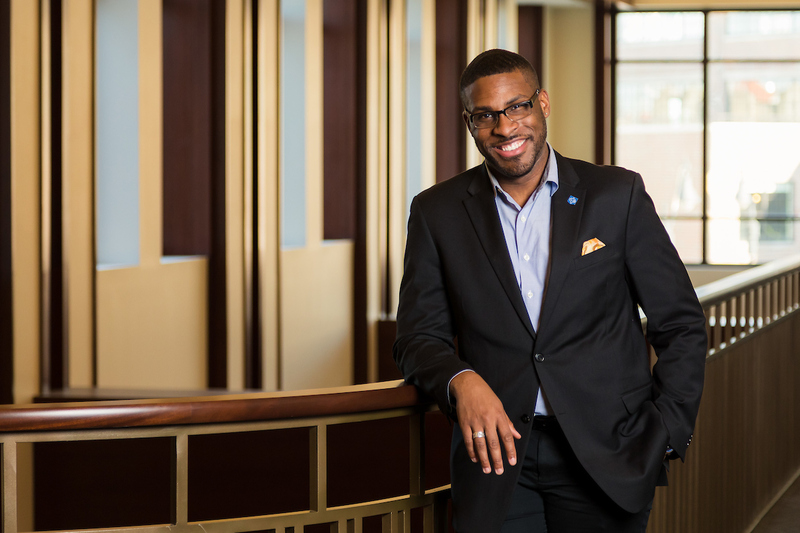 Originally from Victoria, Texas, McNair Scholar and senior music education major Willord Simmons was drawn to Chicago for many reasons, including DePaul's outstanding music program, although he admits he was nervous for his audition. 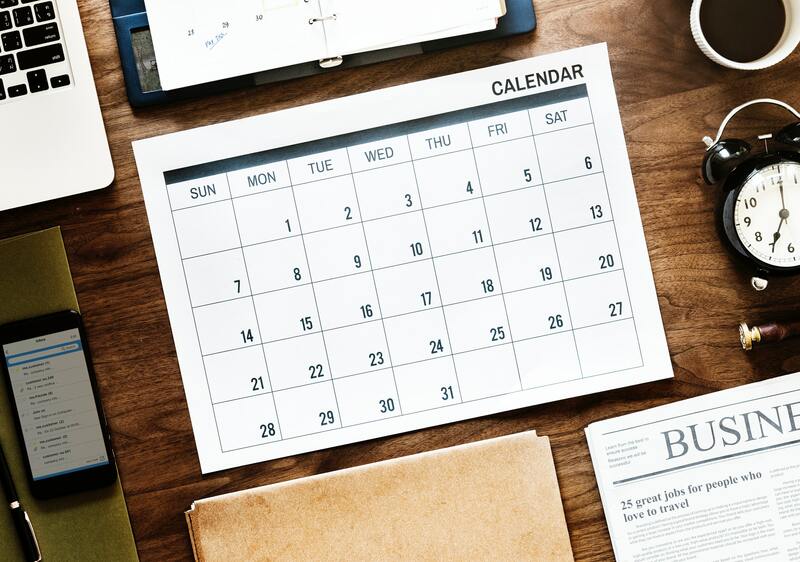 As we approach the end of 2018, the Office of Human Resources would like to highlight some upcoming changes in benefits and compensation, including match increase and updates on the salary planning process. 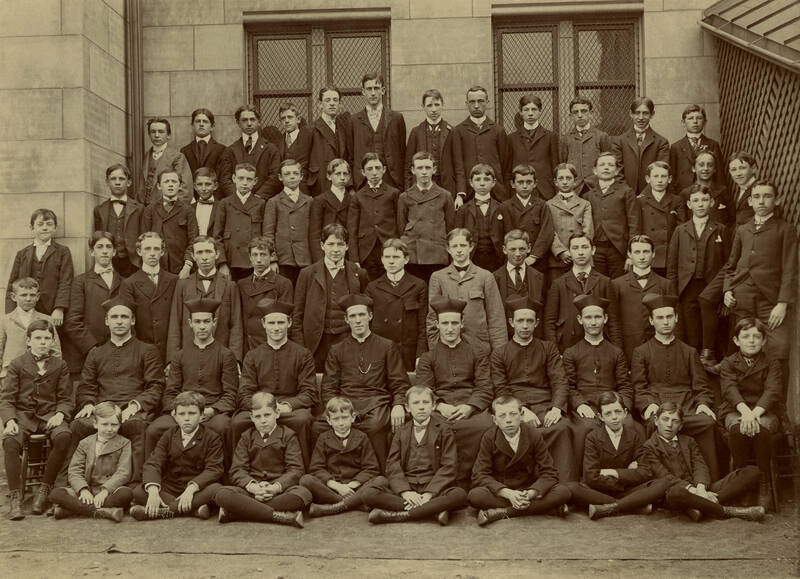 On the morning of Sept. 5, 1898, 10 faculty members and roughly 70 students walked into St. Vincent's College Hall to begin classes for the first time. 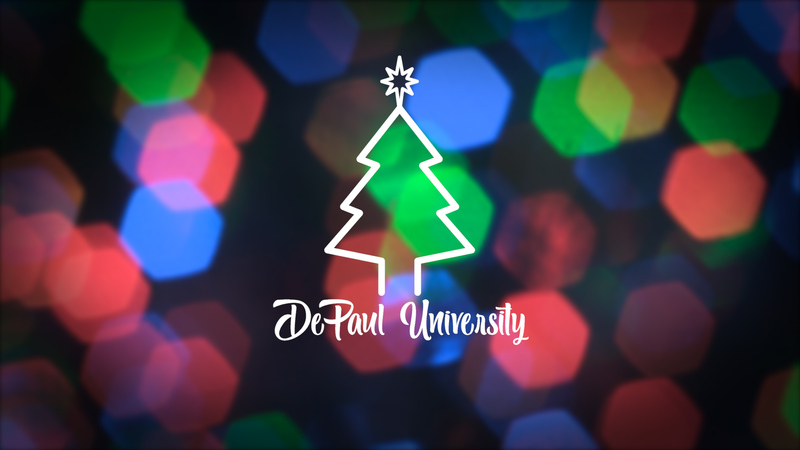 Now 120 years later, DePaul University still stands as a center for a uniquely urban, Vincentian education. However, the road to this long-standing success was far from easy, and was more than 20 years in the making. 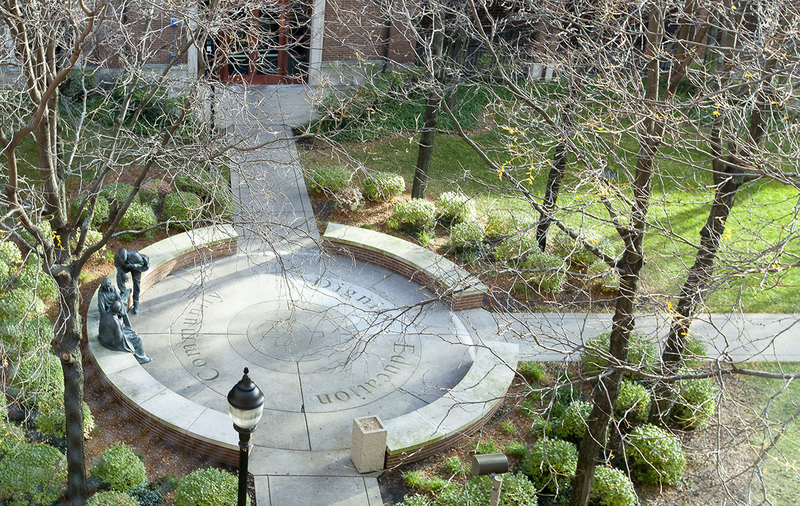 DePaul University is ranked 119th in the just-released 2019 listing of National Universities by U.S. News & World Report. 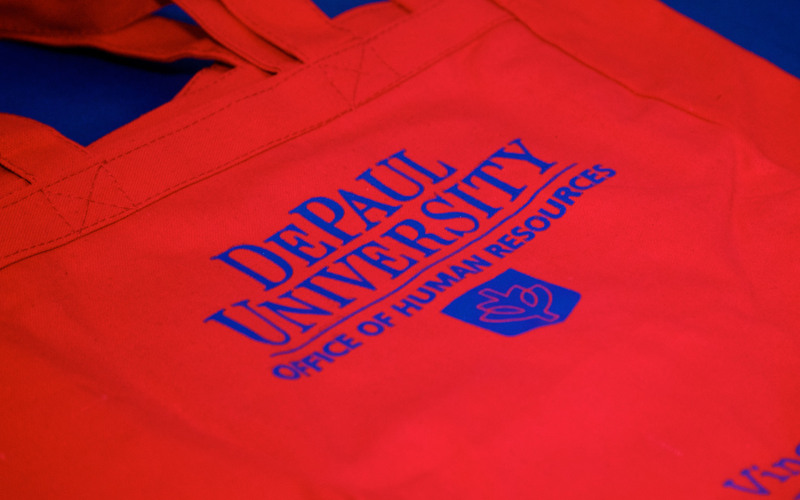 Last year, DePaul was ranked 120th.